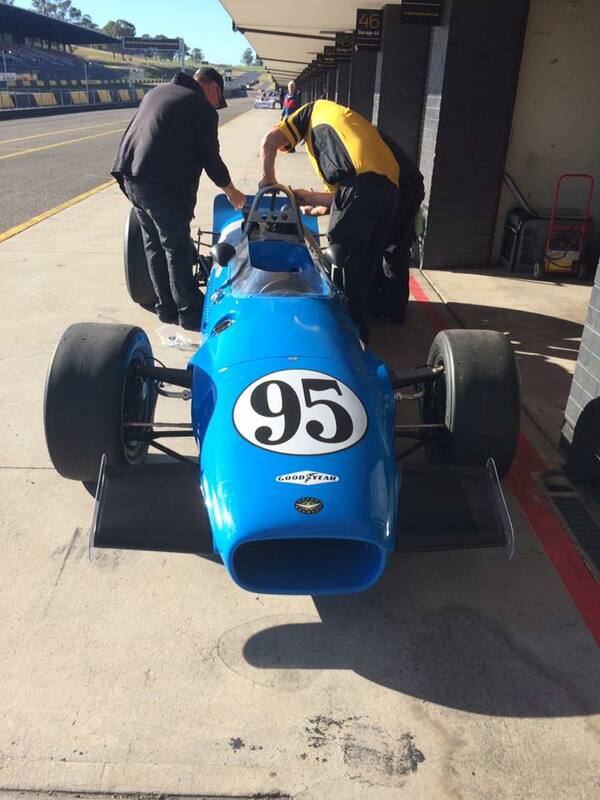 It’s the Sydney Retro Speedfest this weekend, and on track for the first time in some period is the newly restored quad-cam Repco V8 Indycar which Sir Jack Brabham and Peter Reveson competed at the Indy 500 in 1969. The 4.2 litre Quad-cam Repco V8 produces 403hp at wheels 8,000 rpm. The Sydney Retro Speedfest is on 11 & 12 June 2016 at the Sydney Motorsport Park, Eastern Creek.